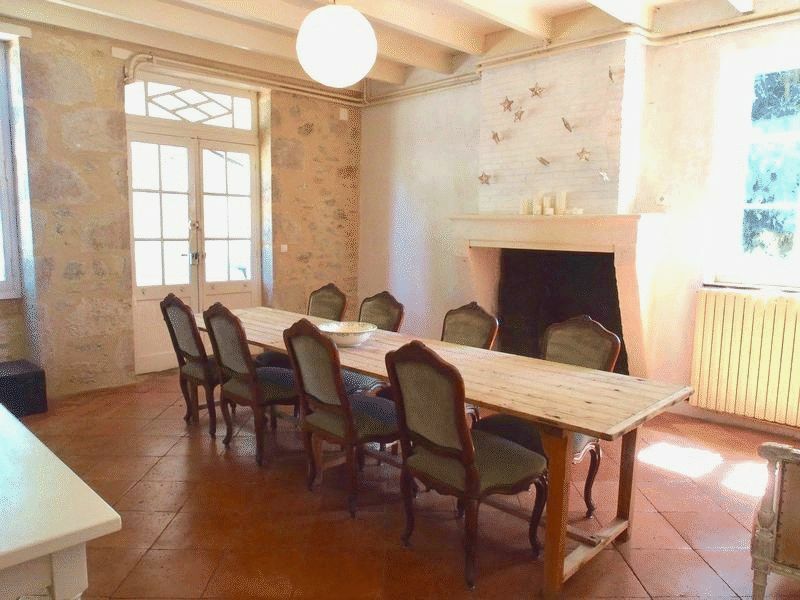 This beautiful 5-bed Girondine property manages to strike the perfect balance between the traditional and the contemporary. 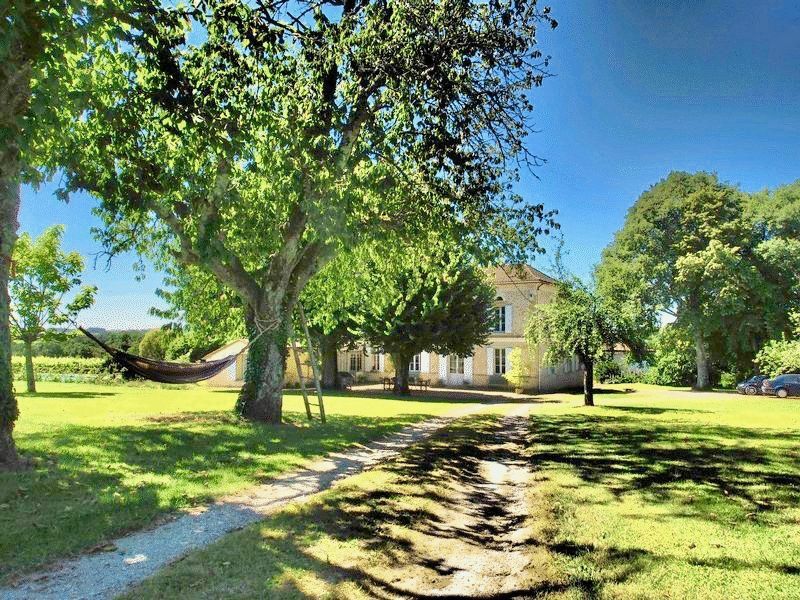 The property is set in over 3 acres of beautiful grounds and is accessed via a private tree-lined driveway. 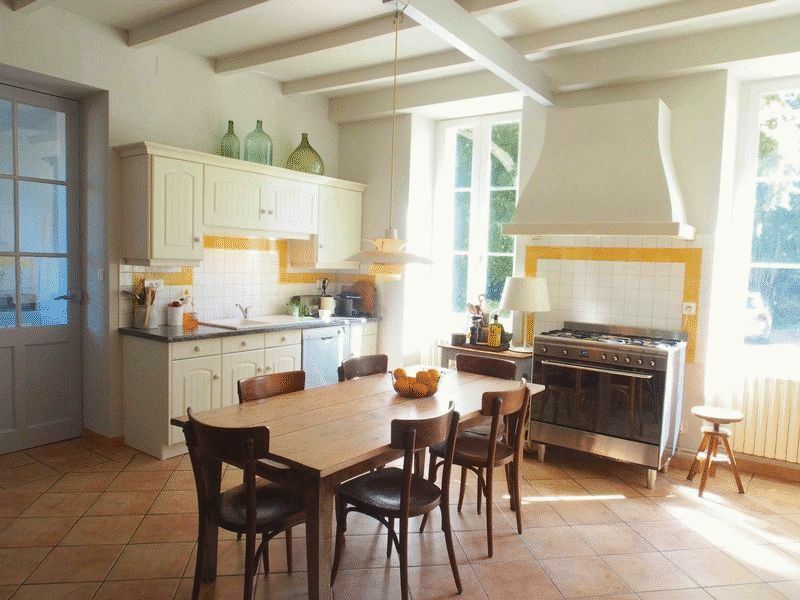 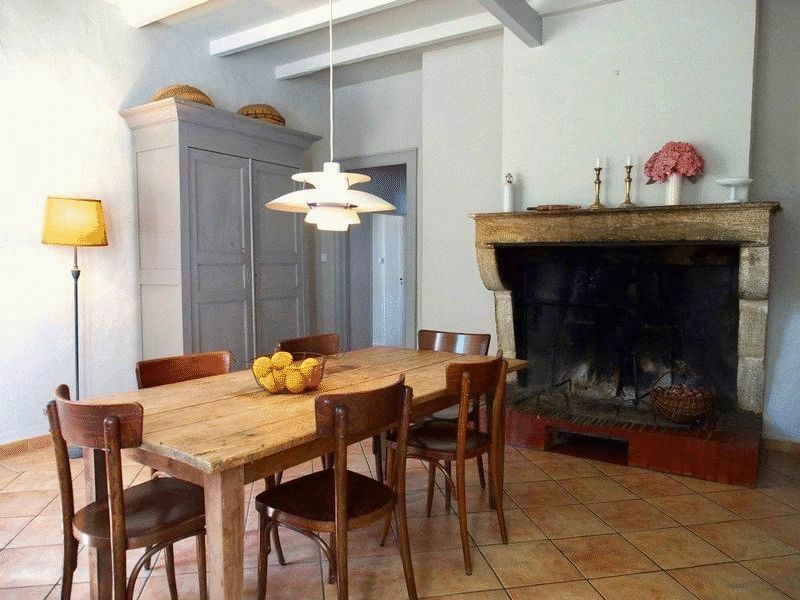 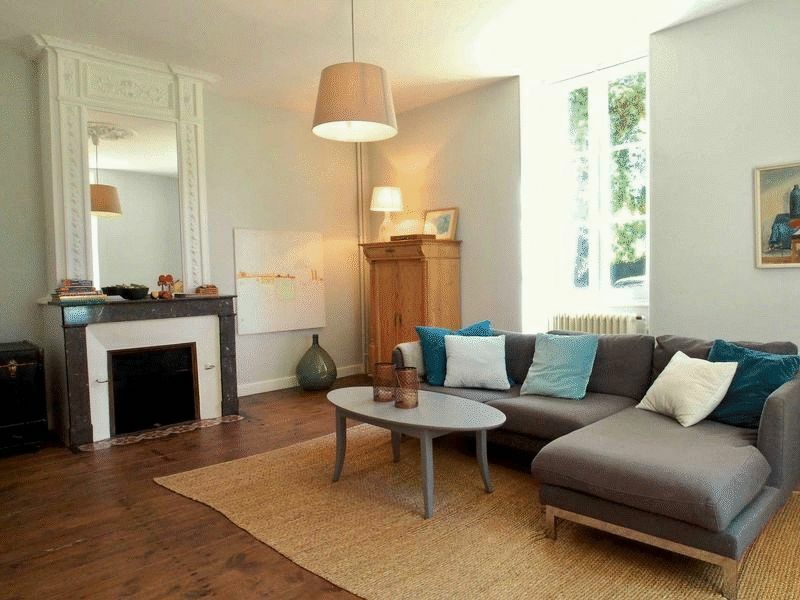 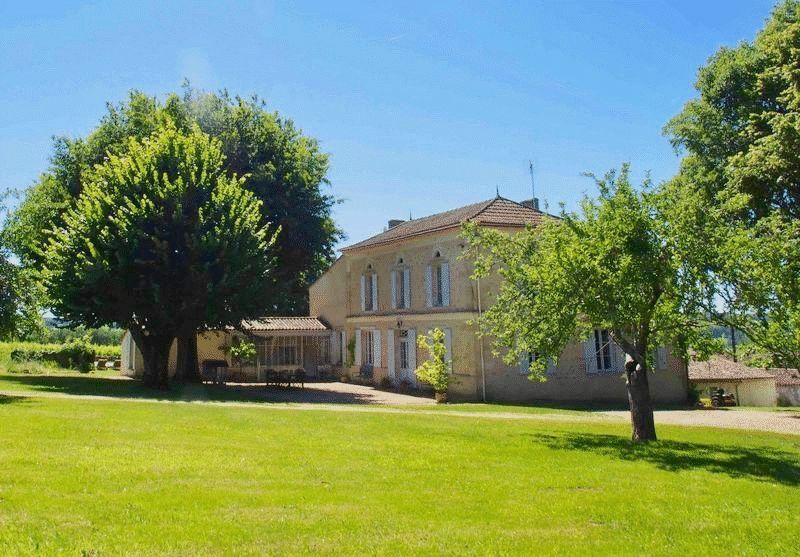 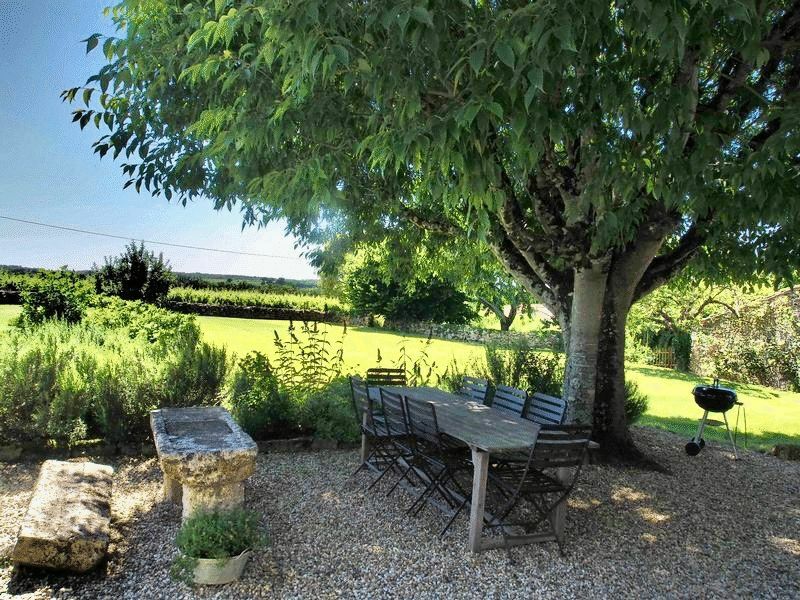 The location is peaceful and private but within easy reach of a lively village with bar/restaurant and boulangerie. 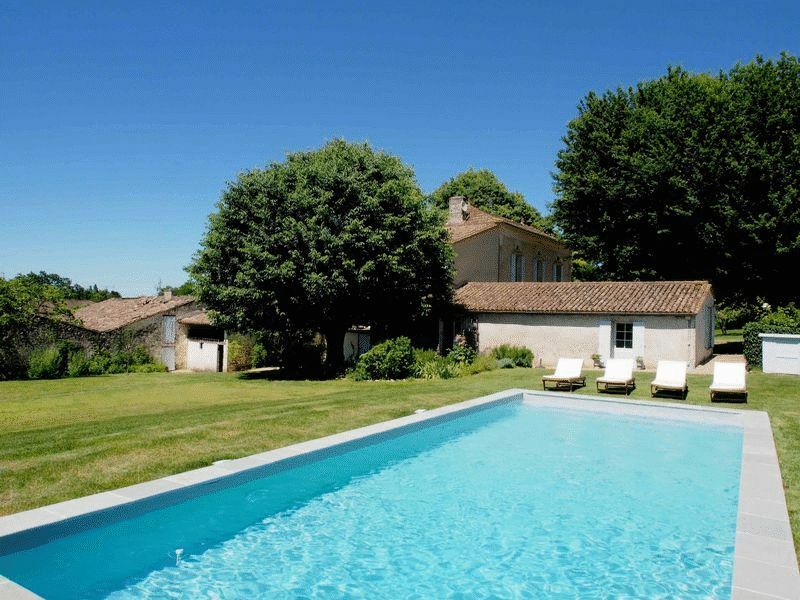 There is a new swimming pool, several outbuildings (that could be converted) and a garage. 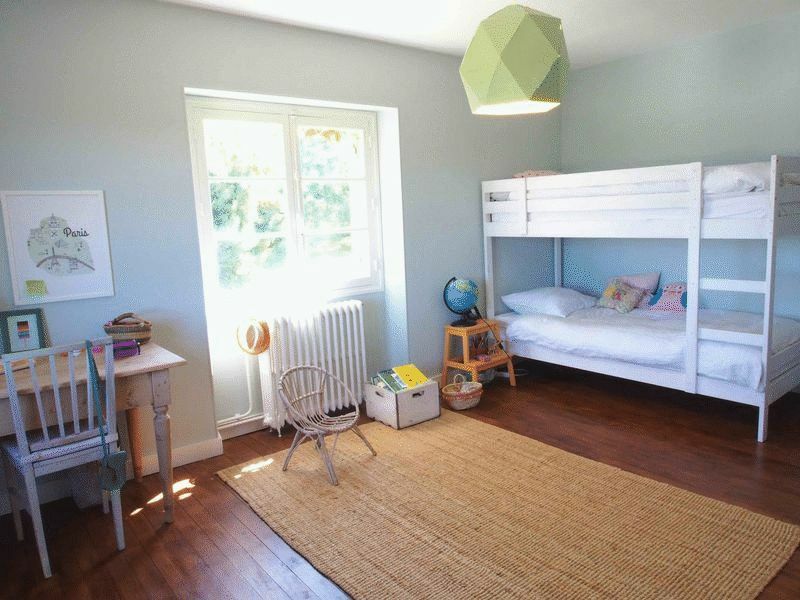 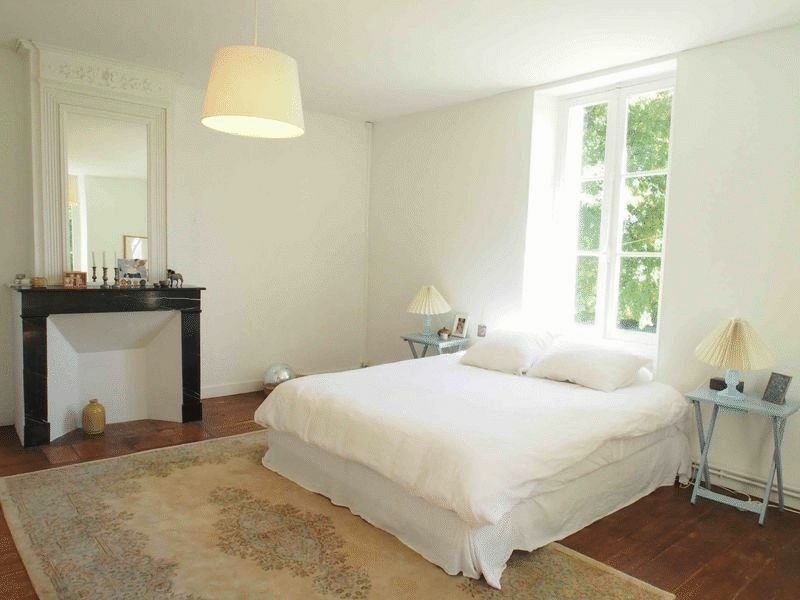 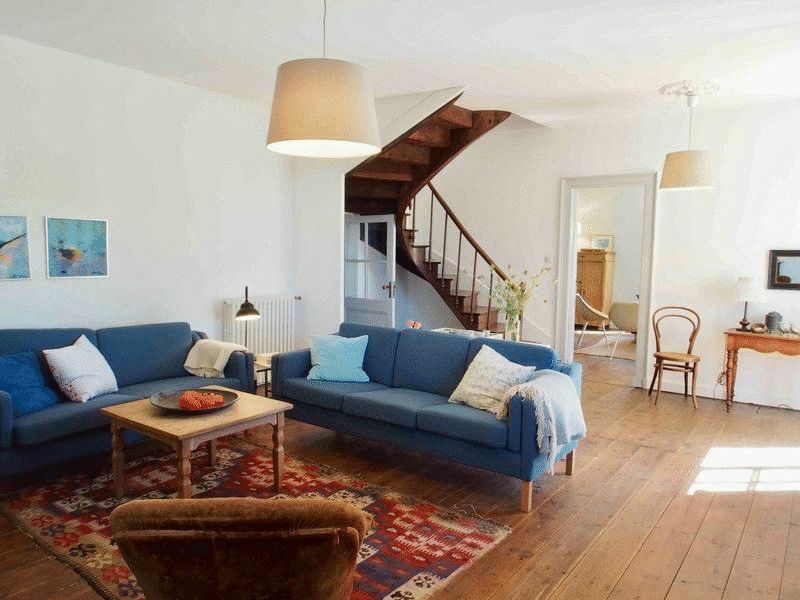 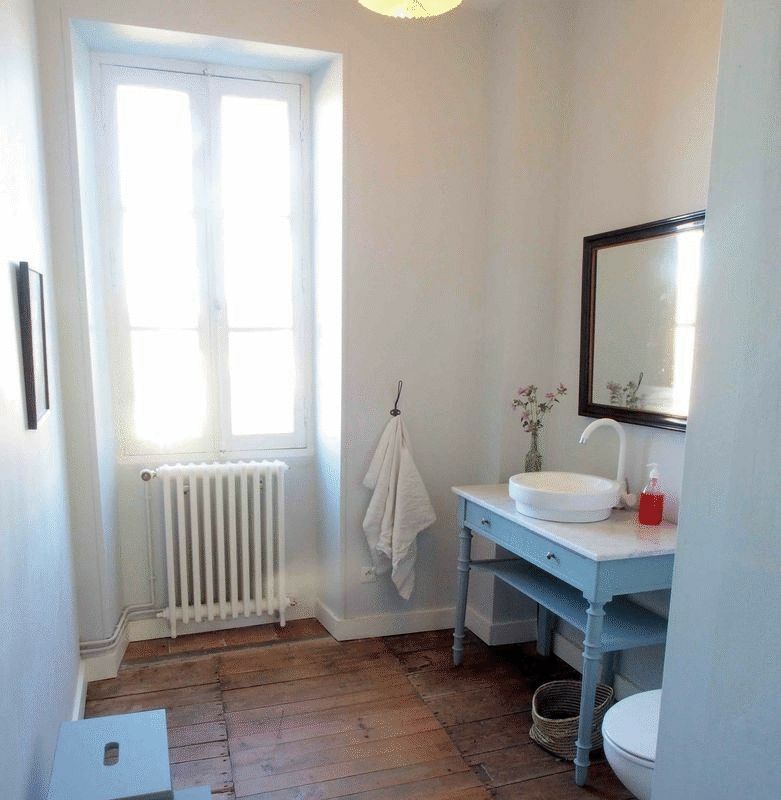 The accommodation is bright and airy and the total habitable space is a generous 340m2.